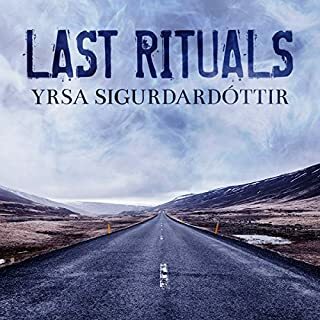 Would you try another book from Yrsa Sigurdardottir and/or Elizabeth Wiley? The narration had an oddly flippant quality that ruined the experience of the novel. 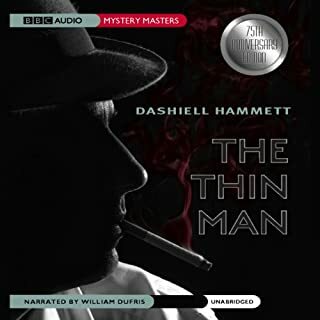 The two central characters -- Thora, the attorney who is the lead character in the series, an the German man she meets through the case, are serious, intelligent, interesting characters who were utterly trivialized by the narrator's silly, affected voice. In addition, the narrator's use of a comic-opera German accent was just awful. It was very difficult to understand and sounded like something from a 1930's movie. I believe the narration did an enormous disservice to the novel and I cannot understand how the publisher agreed to release it. The book itself is very good. It's an interesting picture of life in Iceland for a single professional woman and mother. It has a plausible romantic subplot and the mystery itself is absorbing. The translation is good too -- flows well. it is just unlistenable. I simply don't get how such an awful narration was approved and published.